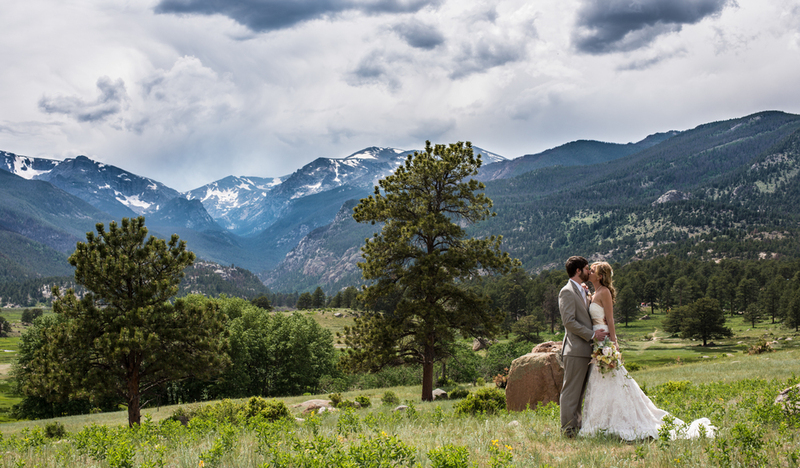 It really is hard to beat the scenery in Colorado and this Estes Park wedding of Breanna and Jack speaks volumes to the beauty we have right in our own backyard. Breanna wore her gown perfectly, complemented by flowers in her hair, a blush pink sash and beautiful bouquets by one of our favorite Boulder florists, fiori flowers. 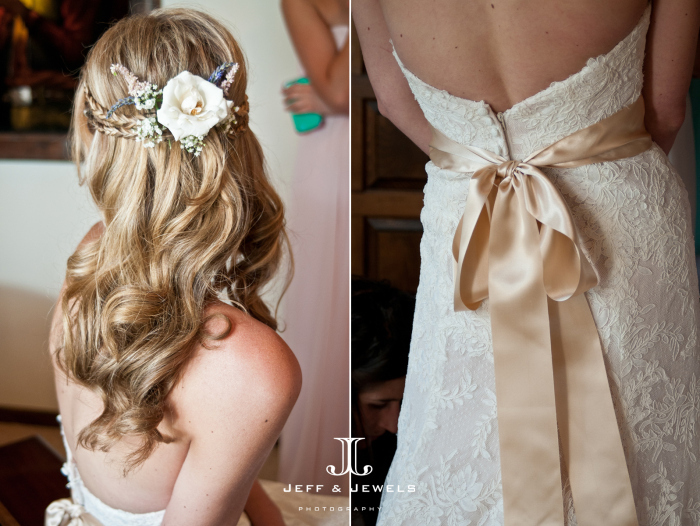 Take a look at the images of this real colorado wedding below!